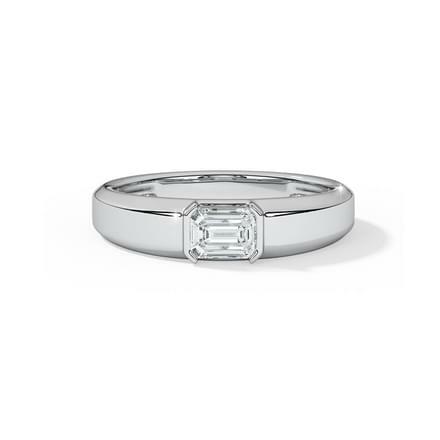 Every couple looks forward to their Engagement day, as it marks the beginning of a fresh start and togetherness. 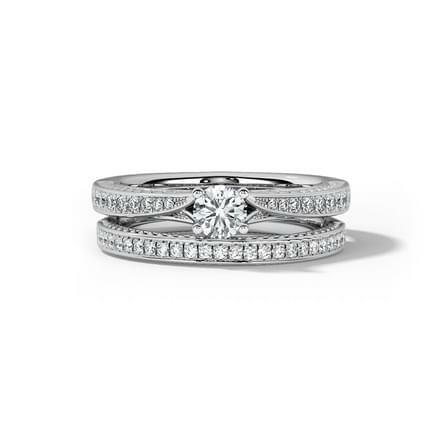 The day is close to a couple's heart and must be made special as well. 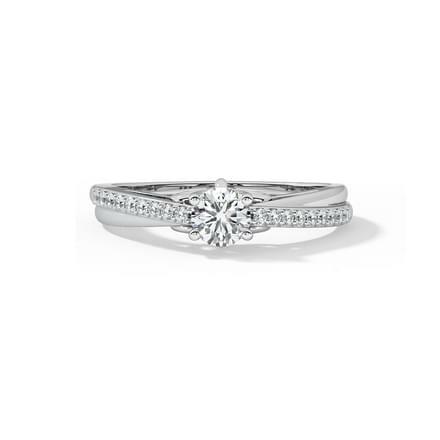 The task of selection of a perfect pair of engagement rings is not an easy one at all. The preference for Solitaire engagement rings was always high but it has caught up more with time. 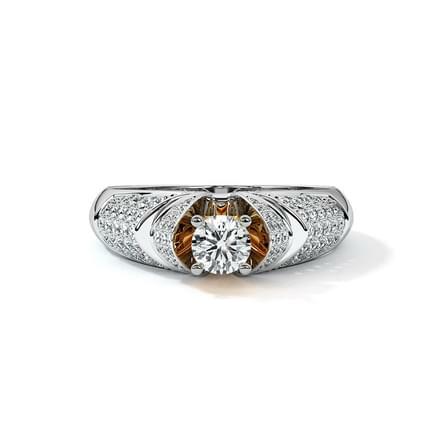 Diamonds make even a simple design look more beautiful and spectacular, be it for men or women. 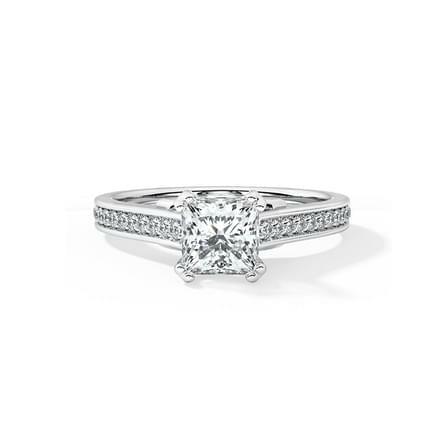 CaratLane steps in with an outstanding collection of solitaire engagement rings for both men and women. 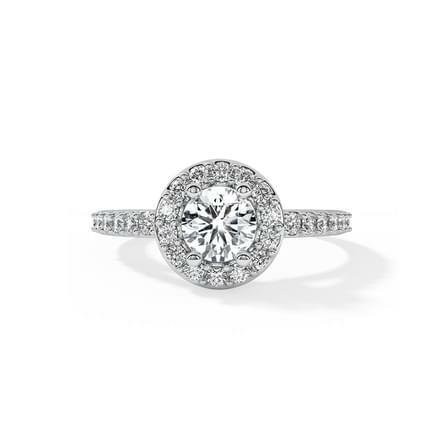 From classic to traditional, from contemporary to fashionable, and cluster engagement rings are available on CaratLane. 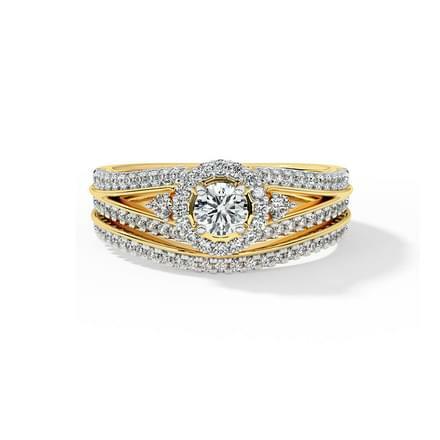 Set in yellow gold and white gold, the collection of engagement rings is available in a price range from Rs. 20,000 to Rs. 2,50,000. 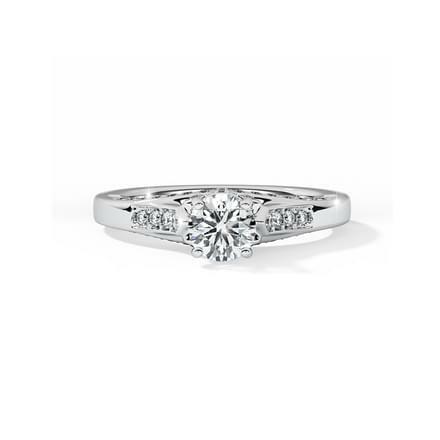 Solitaire engagement rings styles such as Bands, Casual rings, Cluster rings, Bridal Set rings and Halo rings can be chosen from. 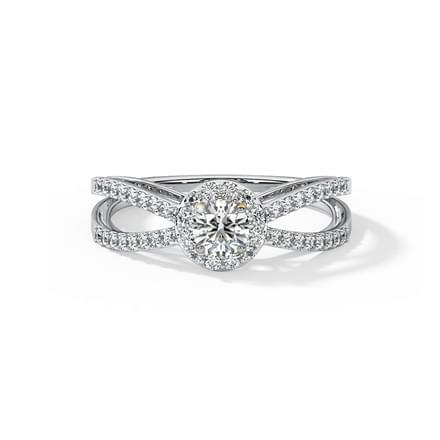 While men prefer bands or casual rings, women can experiment with various other styles of engagement rings. 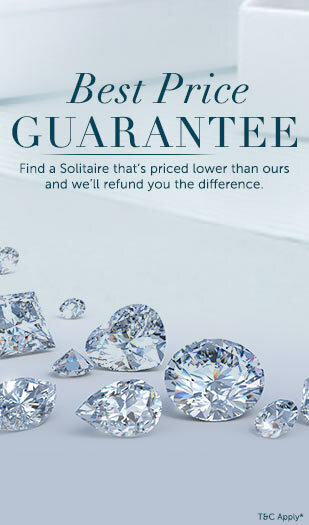 Men's solitaire engagement rings are offered by CaratLane with a huge variety of smart designs and styles. 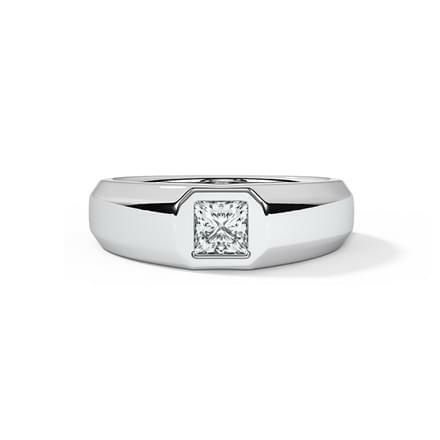 Sleek and stylish engagement rings like the Matt Solitaire Ring for Him and the Dan Solitaire Ring for Him, are both set in white gold and make for awesome rings for men. 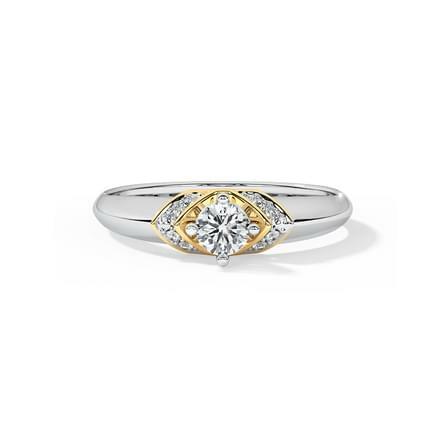 The Owen Solitaire Ring for Him, in yellow gold and the Nick Solitaire Ring for Him in white gold are broad and impressive solitaire engagement rings for men by CaratLane. 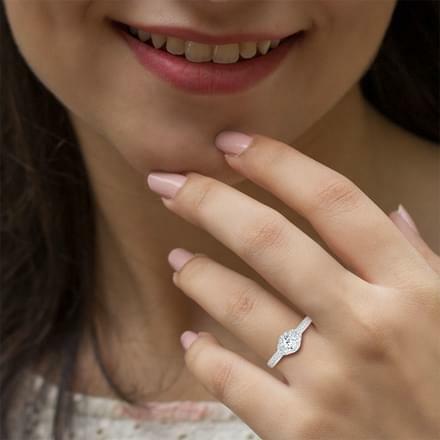 The collection of solitaire engagement rings for women by CaratLane is a huge one and has a unique design for one and all available online. 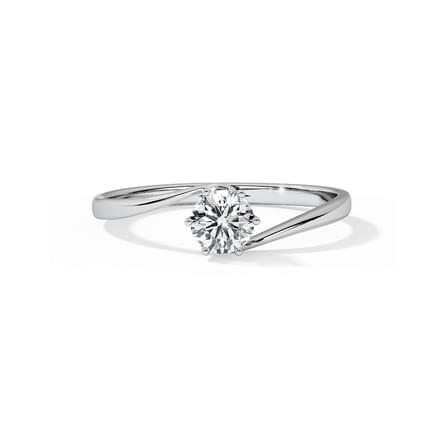 Casual solitaire rings have many takers as engagement rings, as they can be worn as everyday wear as well. CaratLane offers exciting designs like the Braided Solitaire Ring and the Mona Six Prong Solitaire Ring, which are beautifully crafted solitaire engagement rings for women. 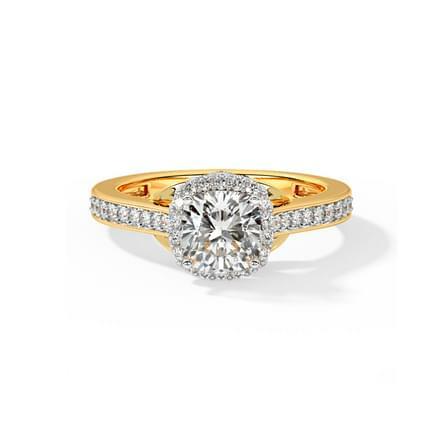 Chic rings like the Lofty Solitaire Ring and the Charisma Solitaire Ring by CaratLane are also beautiful solitaire engagement rings for women. 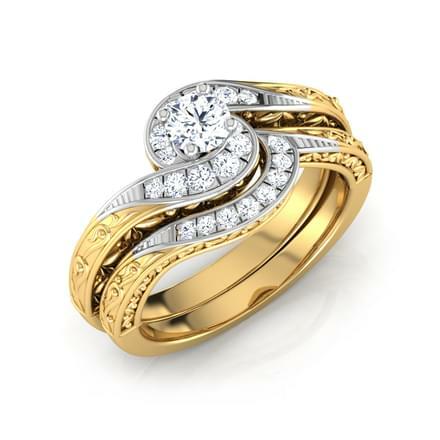 Bridal set rings are a creative style of engagement rings for women and CaratLane has some interesting patterns in its collection. 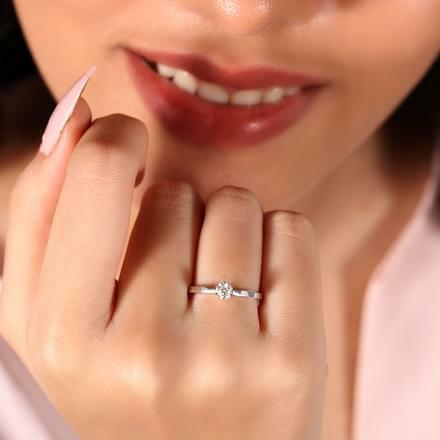 Designs like the Stellar Solitaire Bridal Ring Set and the Aura Bridal Ring Set are stunning pieces of solitaire jewellery for women. 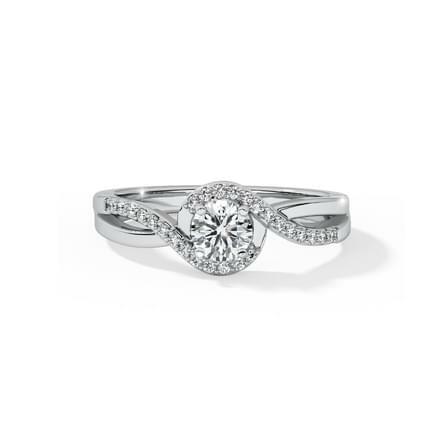 Halo solitaire rings have a special appeal to them and makes them among women's favourite kind of engagement rings. 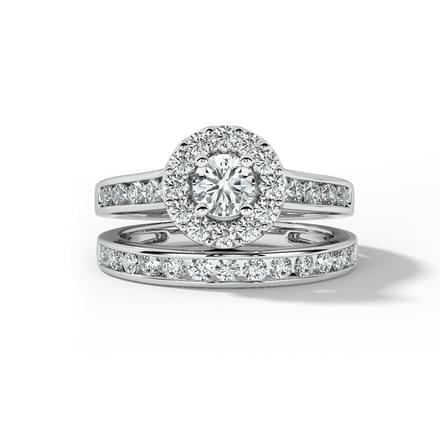 The Paola Halo Solitaire Ring and the Lesly Halo Solitaire Ring are spectacular solitaire engagement rings for women by CaratLane. 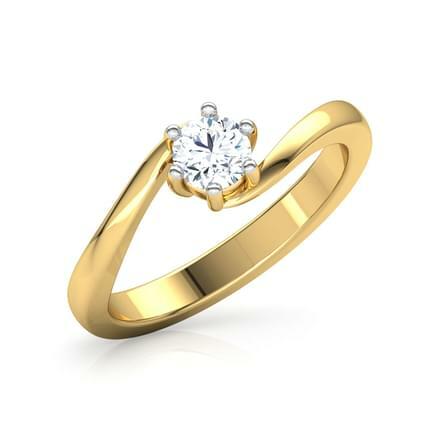 CaratLane is like a one-stop-shop for jewellery shopping for both men and women. 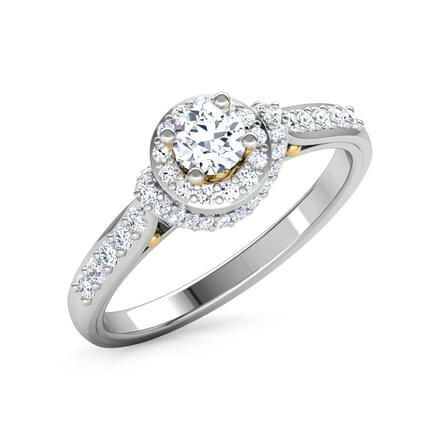 Buy the best quality of solitaire engagement rings with latest designs available online on the portal. Enjoy a hassle-free online shopping experience, along with 30-day free return and easy exchange options on the products. Make online payments through multiple modes such as net banking, debit or credit cards and online transfers.